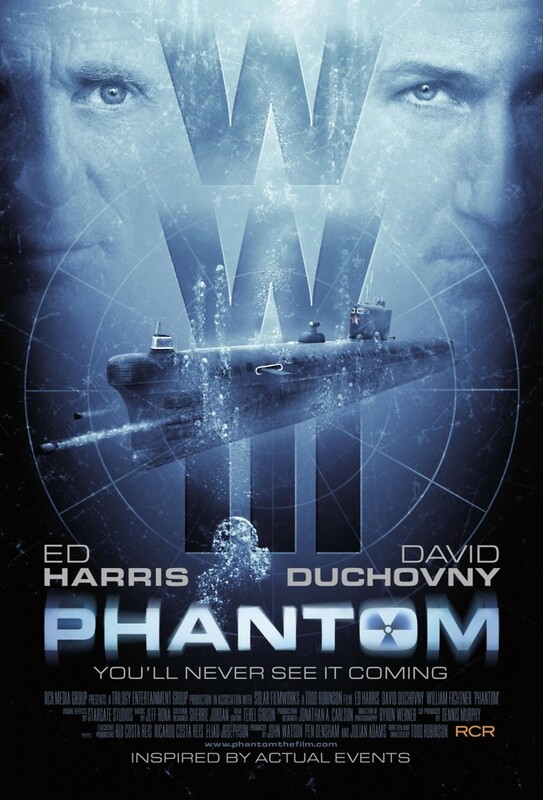 Phantom DVD and Blu-ray release date was set for June 25, 2013. Demi, a Soviet submarine captain with a dubious past, undertakes one final mission. He is given command of his former boat and sent on a classified mission to test a new device that alters the sound signature of their vessel. But a group of KGB agents led by Bruni have secret plans of their own. They take control of the sub and intend to launch a nuclear missile at a U.S. naval fleet. Now Demi and his crew must retake their sub in order to prevent World War III.